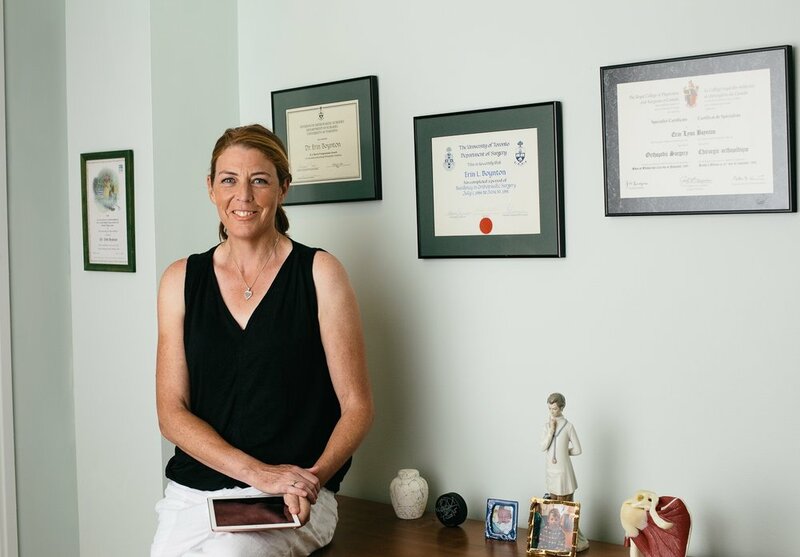 Dr. Erin Boynton has spoken at hospitals, universities, and scientific conferences around the globe, lecturing on topics ranging from osteoporosis to the evolution of musculoskeletal injuries. With her conversational style and easy wit, Dr. Erin B makes even the most esoteric medical subject interesting and accessible, empowering healthcare professionals and patients to resolve musculoskeletal injuries through active recovery. Beginning with the foundation of 3 R's (Relax, Rebalance and Reactivate) and then moving through the Performance Pyramid, Dr. Erin B gives her step-by-step approach to resolving wear-and-tear injuries so players can get off the bench and get back in the game. As an internationally-ranked player herself, Dr. Erin B is well acquainted with all the major tennis injuries. In this session, Erin breaks down the mechanics behind the biggest problems in the game -- from achilles tendon tears to the much-loathed tennis elbow -- and explains why they develop and how to fix them. In this deep dive into rotator cuff tendon pathology, Dr. Erin B explains why the tendon is so vulnerable to injury by looking at the muscle-tendon architecture, and details different ways in which to prevent and treat tears and degeneration. Our bodies weren't built to sit hunched over keyboards for forty hours a week. This is one of the reasons why back pain has become the leading disability in the world. Fortunately, you can create a much healthier workplace, and you don't need to spend a fortune on treadmill desks to do so.